This ten bed facility was named in honor of Mr Whit Davis, a long-time member of Pathfinder, Inc. Board of Directors. 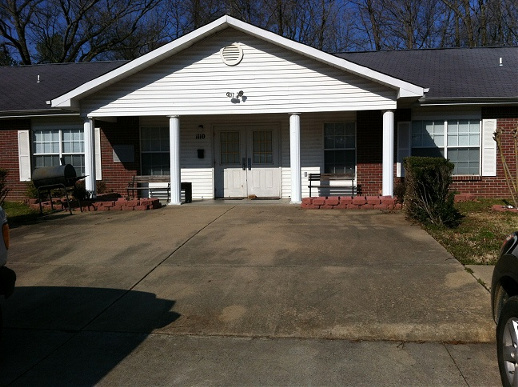 Certified in March of 1991, this intermediate care facility serves as home to 10 adult individuals. The Program meets the special needs of the individuals served within the framework of a home-like experience. The facility is staffed 24 hours daily, 7 days per week. Vehicles are provided at the facility for accessing community activities including work activity, entertainment, local area activities, shopping, etc. Each Individual has a personalized program plan designed to meet their needs in developing the functional skills necessary for independent community living.